We really care about Mobile Home Parks (“MHP”). In fact, we were the very first company to be approved by the State to offer the MHP Board Certification class. We offer the Board Certification class twice a year through our Community Connect Chats and Embracing Community Conferences. The Florida Legislature passed legislation in 2015 requiring every board member to attend a Board Certification class within 90 days of being elected to the Board or sign an Affidavit “opting’ out of the class with certain promises. (If you would like a copy of this form, please call our Public Relations Department). The purpose of the class is to equip Board Members with the knowledge of how to operate their non-profit corporation. We host two MHP Board Certification Classes per year. As the firm that “Embraces Community,” we can find creative solutions to take away those headaches. Offering a multitude of flat rates, we find creative solutions to your legal and practical issues. We also feature a wide array of complimentary services. No mandatory retainer to hire us. For more information on how we can make your life smoother, call our Director of Public Relations or Request a Presentation or Legal Services Package using the links or the buttons above. 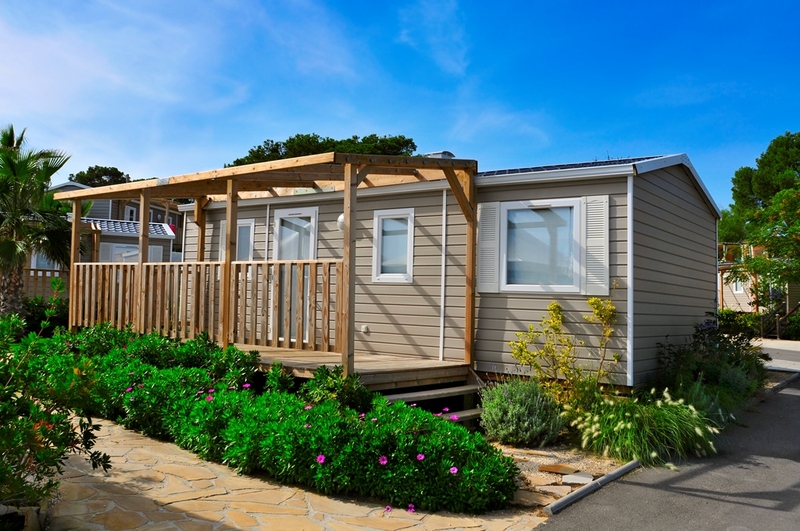 According to US Legal, ‘a mobile home may be defined as a movable or portable dwelling built on a chassis, connected to utilities, designed without a permanent foundation, and intended for year-round living.’ Governed by Chapter 723 of the Florida Statutes, there are over 2,300 mobile home parks in Florida. In Florida, Mobile Home Parks (MHP) and Mobile Home Communities, including Mobile Home Subdivisions, come in many sizes, types, and flavors! While rental MHPs once predominated in Florida, there are now a large number of resident-owned MHPs. Residents of rental MHP’s have significant statutory rights and options under the Florida Statute, Chapter 723. In rental MHP’s residents must be given prior written notice of proposed “lot rental increases,” as well as notice of proposed reductions to park amenities or amendment to existing rules and regulations or the imposition of new park rules and regulations. Evictions of park residents are not governed by the “Landlord/Tenant” statue, but by the very different provisions of Chapter 723. Rental MHP residents also have an option (in effect, “right of first” refusal) to purchase the park, if the park is ever sold. If the residents do proceed with the purchase of the park, the park may be established as a Florida Homeowners Association, Condominium Association or Cooperative Association. The choice of entity is up to the residents! In the past two years, the law has changed, imposing more responsibilities on the members of a MHP Board of directors. A MHP Board must be aware of these changes in the law, imposing new (and sometimes complex) responsibilities on a MHP Board. These new legal requirements include new provisions for the conduct of elections, noticing meetings of the Board and of the Membership, providing access to the Association’s Official Records, the recall or removal of members of the Board of Directors, and reporting required by the State of Florida. We can help your Board of Directors navigate these changes in the law, and help your Association to run more efficiently. We handle every type of issues for Cooperatives except criminal and tax issues that can arise (and then we will refer you to a firm that specializes in those areas).